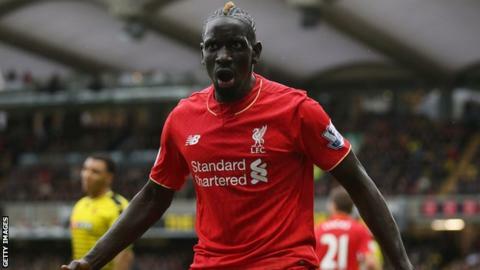 Liverpool defender Mamadou Sakho has turned down moves to West Brom and Stoke City after being told he can leave on loan. The 26-year-old France defender is free to resume his career after a doping case against him was dismissed by Uefa. Sakho also was sent home from the club's pre-season tour of the USA following allegations of indiscipline. He has been told that he is not currently part of Liverpool's first-team plans by manager Jurgen Klopp. Liverpool are hopeful Sakho will find a club before Wednesday's transfer deadline as it has been made clear he will have to move to get games. The club have also agreed to sell forward Luis Alberto to Lazio, while defender Andre Wisdom is set to move to FC Red Bull Salzburg on a season-long loan.